This is the first post in a three-part series called the Complete Guide to Launching a WordPress Site that will tell you everything you need to know to set up, launch, and maintain a great-looking and high-performing WordPress website. So, you’ve taken our advice and decided launching a WordPress site for your business’s website is the way to go. Great idea! 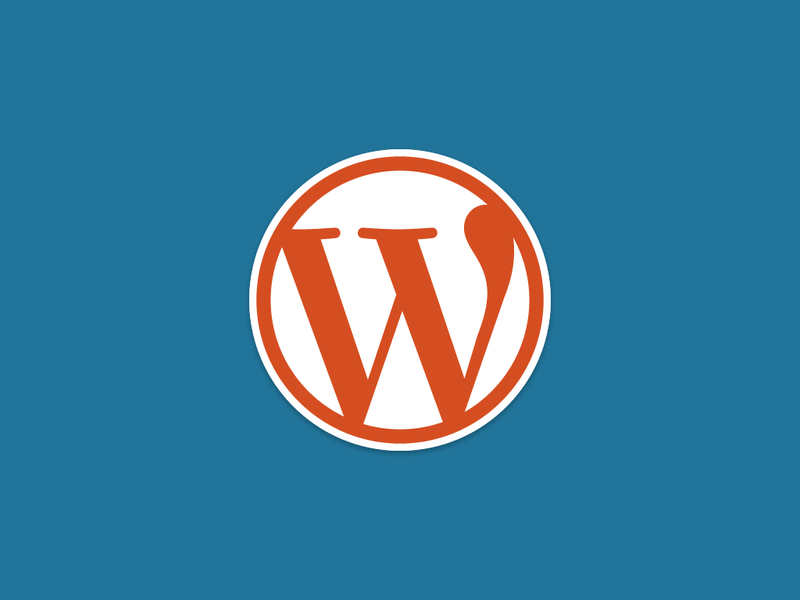 Now you need to be guided through the process of launching a WordPress site. With their famous five-minute installation, WordPress websites are relatively easy to launch… if you know what you’re doing by the time you get to that point. If you’ve never launched your own website before, you may find the sheer number of options for hosting, themes, and other options very overwhelming. To help you get ready to launch your first WordPress website, below we tell you everything you need to know before you launch your new website. The first step in launching a WordPress site is choosing a hosting provider. Sure, you could just create a WordPress.com address for your business. And, if all you want to do is host a blog, that might be your best bet. But, if you want to access all the features of WordPress, including e-commerce, unlimited themes, and other premium features, you’re going to want to host your own site. Cost: How much are you willing to pay monthly to keep your new website running smoothly? One-click installation: Does the hosting provider offer a “one-click installation” that allows you to install WordPress with the click of a button? WordPress-friendliness: Does the hosting provider provide tailored solutions for WordPress websites? Level of customer service: Does the hosting provider allow you to email a human being with a problem you’re having for free? There are typically three types of hosting you can purchase from a provider: shared, virtual private server (or VPS) and managed hosting. When first launching a WordPress site, it’s important to take a moment to consider these different options. Shared: shared hosting is the first level and is always the cheapest. You can get shared hosting plans for as little as $5 a month from most providers. What you may not realize about this level of hosting, however, is that it is called “shared” hosting because your website will be living on a server with many other websites. What this means for you is that your website will not be as fast it could be with other types of hosting, and site speed can affect how well your website ranks in search engine results. If you’re strapped for cash and just starting out, however, this may be the best option for you. Some providers also provide different levels of shared hosting. VPS (what we use): VPS hosting means that you gain more control over your hosting, including being able to monitor how many resources (i.e. memory, server space, etc.) your website is utilizing and to fine-tune this utilization of resources, including by rebooting your server if your website is sluggish. Most importantly: VPS hosting means that you have a section of a server that is completely your own and that doesn’t have to compete with other hosted websites. This is a good option if you’re willing to spend $10-15 a month extra for hosting (depending on the provider) to ensure that your website loads fast and makes a good showing in search results. Managed: Managed hosting, at least as far as WordPress websites are concerned, means that you get your own managed server. This means your hosting plan is completely tailored to you and typically comes with enhanced customer support for any problems you may face. You should consider this option if you’re going to be doing a lot of e-commerce or other resource-intensive things with your website (i.e. hosting a lot of images). This option is much pricier, however, and usually starts at about $200 per month. Once you’ve chosen a hosting provider, domain registration should be a breeze. Any hosting provider worth their snuff allows you to register a custom domain (i.e. https://contentgarden.org) for the cost of the domain, which is typically $10-20 per year. So, once you purchase hosting, you should be able to register a custom domain for your new website right from the same interface. Once you’ve registered a domain for your new website and chosen a hosting plan, if you’ve taken our advice and chosen a hosting provider with one-click installation available, you should be able to install WordPress with a few clicks. If you’re not sure where the “one-click installation” button is in your new hosting panel, be sure to email customer service. This is a good test of how responsive they are. Remember: you typically have 30 days from the time you purchase a hosting plan to change your mind and receive a full refund. So, you’ve now installed WordPress on your new domain (i.e. https://contentgarden.org). You have now gone through the process of launching a WordPress site. Give yourself a pat on the back. After logging in and creating a password, the first thing we recommend you do is install a hand-dandy plug-in called Password Protected. PP allows you to password protect your new site so that no one sees it until you’re ready for launch. 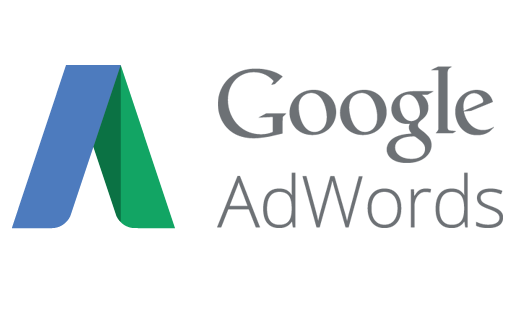 The advantage is that you can try some different configurations of your site without worrying that a prospective customer is going to find your site before it’s absolutely ready. 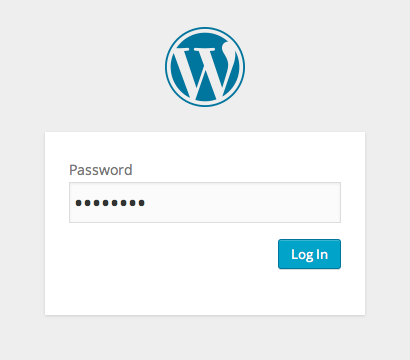 To install PP, log in to the WordPress dashboard, which can always be found at https://yourdomain.com/wp-admin, hover over “Plugins” on the left-hand sidebar and click on “Add New.” Search for “Password Protected,” install it, and activate it. The next step before officially launching a WordPress site is choosing a theme, which will govern the overall look and feel of your site. We have our favorites, but the truth is there are literally thousands of themes to choose from. We recommend browsing through available themes in the WordPress theme directory and installing several different choices so you have options as you develop your site. This is the time during the process of launching a WordPress site to think about hiring someone who can help you brand your website. One thing WordPress can’t do is provide you with a high-quality custom logo, color scheme, and other features that will make your website distinctive. You certainly don’t want your site to look like everyone else’s WordPress website, which is what simply choosing a theme and launching your website will get you. If you’re a stalwart do-it-yourselfer, however, you might skip this option and see what you can come up with on your own. WordPress is an open source (read: free) technology after all. How hard could launching a WordPress site on your own be, right? Logo: You’re going to want a high-resolution logo (at least 72 DPI) that is the right size for the WordPress theme you want to use (you can see these specs under Appearance > Customize) and that is distinct to your business. Avoid the “$50 for a logo you can make yourself” trap. If you’re not good with graphic design, find someone who is. If you buy a cheap logo online, you can bet you’re going to have the exact same logo as at least one competitor. Color scheme: You’re going to want to make sure all the elements of your new website match, including photos, backgrounds, images, and buttons. Here you can rely on online color matching tools (ColorBlender is a popular choice), but again, a skilled human being is always the best choice. Typography: The type of font you use for your website is also important. In general, you want a web safe font, meaning a font that can load on almost any computer or browser. Beyond that, you don’t want your font to be too small. Remember: many customers now read website text on their mobile devices and tablets. You also don’t want to go with an overly fancy font (i.e. cursive, gothic, or anything else with a lot of curls to it), as visitors with eyesight problems, or who are easily annoyed, will likely abandon your website. 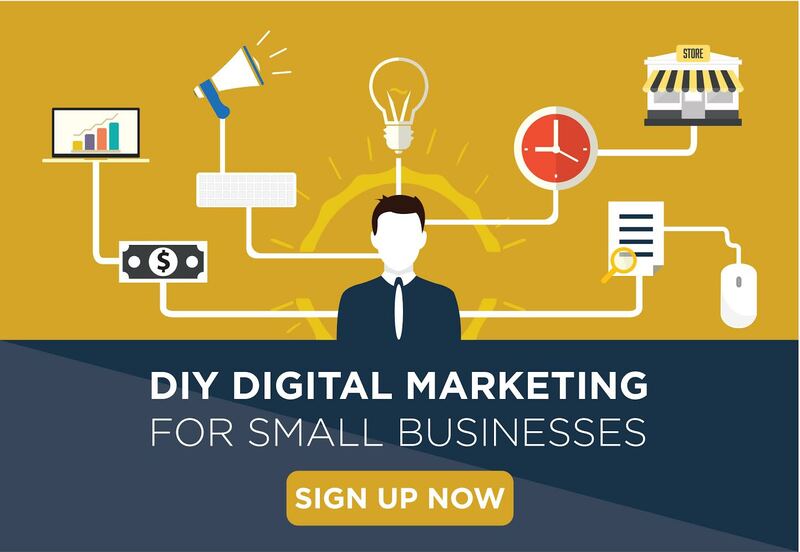 You’ve got your WordPress website all set up now and ready to launch, but before you launch there are a couple other things you want to consider, including SEO and creating a plan for how you will maintain your new website. Check out our next post to see what you should know about launching your new site before you remove that password protection. This is a very good question Bob. Thanks for asking. So, the first thing we tell folks is that there really is no true “What You See Is What You Get” as far as websites are concerned. Wix, Squarespace, etc. are all the same type of technology as WordPress: content management systems. Each CMS also has its own learning curve. The MAIN difference between Wix, Squarespace, and WordPress is that Wix and Squarespace are the equivalent of WordPress.com: you can launch a complete website in a few minutes. The PROBLEM with using Wix, Squarespace, and WordPress.com is that every time you launch a site using one of these platforms, you have to imagine that thousands of other people are launching a site that looks very similar to yours. From a branding standpoint, that can be a problem. But, you’re absolutely right that doing anything more advanced than a Wix, Squarespace, or WordPress.com requires some know-how. We encourage our clients to think of it as a cost-benefit ratio: if you are willing to invest time and energy into learning WordPress, there are a LOT of great features packed in the full version. If you have no time for learning whatsoever, or don’t want to work with a consultant, then you probably are better off with a Squarespace or WordPress.com. Finally, I cannot recommend Wix to anyone. Squarespace is pretty good. You can’t go wrong with Squarespace or WordPress.com. Wix uses a lot of inferior features (i.e. Flash-based stuff that won’t even load on a lot of machines) that are going to hurt your ranking in search engines. Their sites look pretty, but under the hood they’re a mess. Hopefully that answered your question! If not, let us know. Thanks for the feedback – will be referencing this blog as I create a WordPress site throughout the next few months. Great. Let us know if you need a hand!